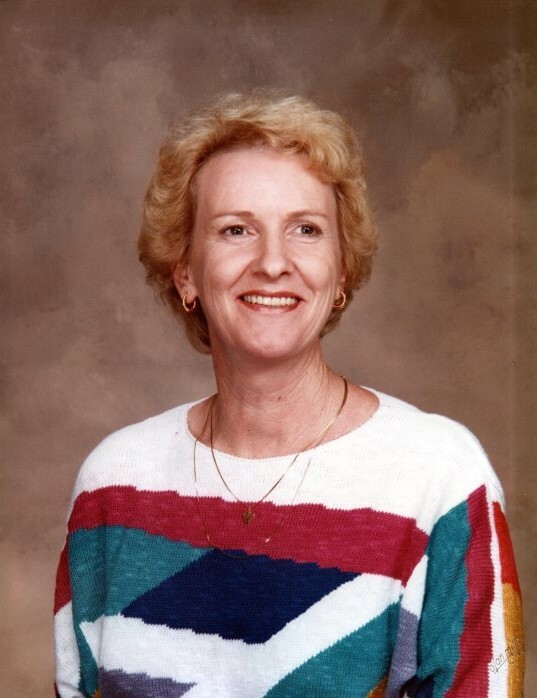 Mary O’Neal Legg, 80, of Fairmount, GA, died Thursday, February 7, 2019 at Redmond Regional Medical Center. She was born in Pine Mountain, Georgia on November 4, 1938, daughter of the late Earl and Lois Broach O’Neal. In addition to her parents, she was preceded in death by her daughter, Joanne Legg Walraven, and her son, Robert Glenn Legg Jr.
Mary was a graduate of Rosemont High School in LaGrange, and was a Nursing Assistant. She was a homemaker and an avid gardener. Mary was a member of Bethesda Baptist Church. Survivors include her husband of 61 years, Glenn Legg; her grandchildren, Mary Alice Legg and Rachel Walraven; her great-grandchildren, Carla Frazier and Stella Frazier; her son-in-law, Jeff Walraven; her brother and sister-in-law, Tommy and Wanda O’Neal; and her sister, Erlene Pressley. Services to honor the life of Mary O’Neal Legg will be held Sunday, February 10th at 3:00 PM from Bethesda Baptist Church, with Rev. Wesley Hunt officiating. Burial will follow in Gordon Memorial Gardens. Pallbearers serving are Brock Baxker, Bryan Little, Jame Stoke, Mike Fowler, Terry Hopper, and Tony Mullinax. Honorary Pallbearers are Grady Collins, Lawn Curtis, Jerry Clemens, Troy Casey, Joey Moore, and Adel Brookshire. The family will receive friends at the church on Sunday from 2:00 PM until the service hour of 3:00 PM.